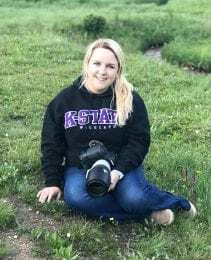 Ashley McKenny, a senior majoring in agricultural communications and journalism and animal science and industry with a marketing and communication option, spent her summer interning for Legacy Livestock Imaging. Legacy Livestock Imaging is based in Topeka, Kansas, and owned by Heidi and Charles Anderson. 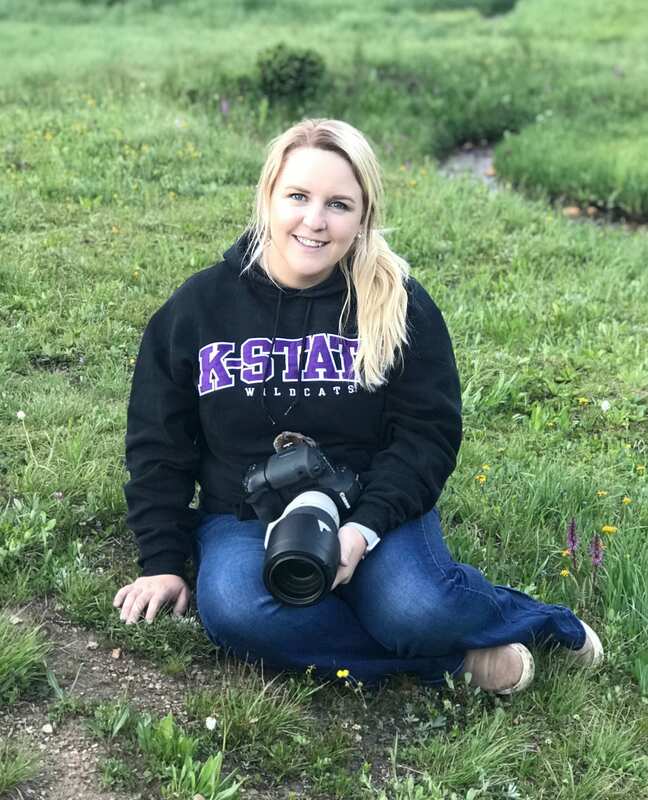 Heidi visited the Imagery in Agriculture class at Kansas State last spring to talk about her work, and McKenny was instantly interested in the summer internship opportunity at Legacy Livestock Imaging. 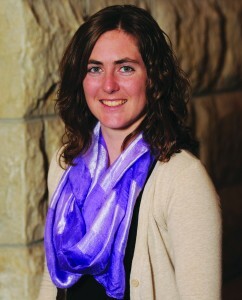 She chose to apply because it combined two of her favorite things: livestock, especially show cattle, and photography. McKenny traveled to the Red Angus, Shorthorn, Hereford, and Limousin Junior national shows taking photos both in and out of the show ring, posting on social media, and sorting pictures after shows. 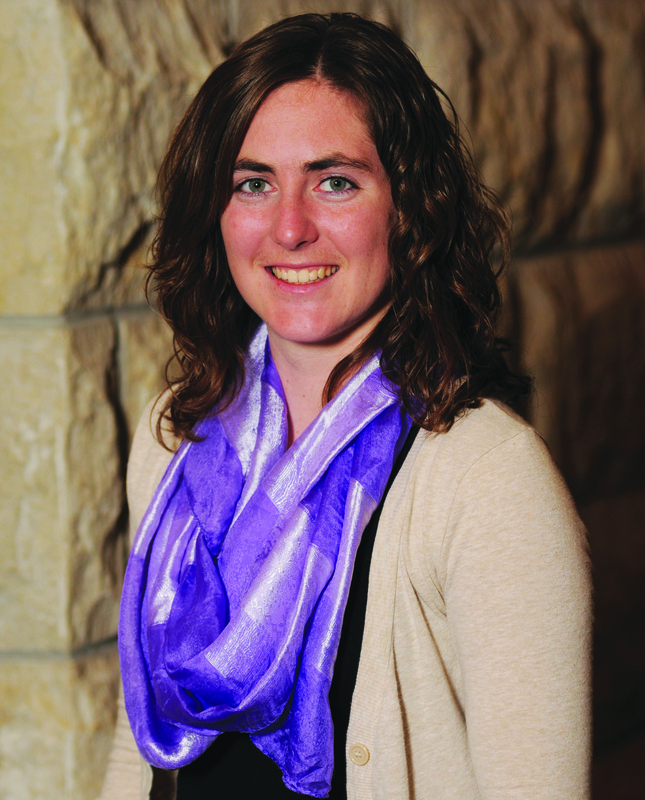 McKenny, who is working on growing her own photography business, says, “I really enjoyed my internship this summer. It gave me some great real-world experience and really taught me a lot about photography. 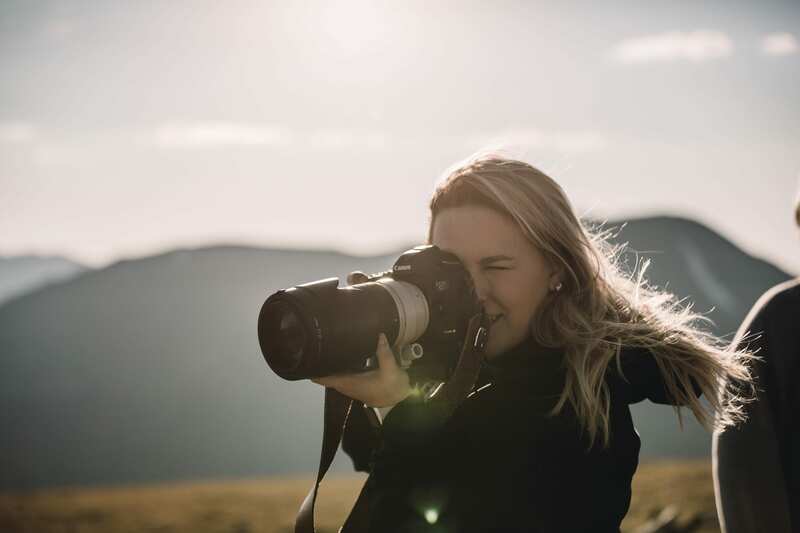 It also taught me that photography is something I want to do in the future.” Though much of her summer was spent in the barn, she did get to explore other places like the National Mustard Museum in Madison, Wisconsin and Rocky Mountain National Park in Colorado. When asked about my job at the Rock Springs 4-H Center, this Marc Anthony quote immediately comes to mind: “If you do what you love, you’ll never work a day in your life.” This summer, I was a member of the horse barn staff. I had been to Rock Springs as both a 4-H camper and counselor, but my experiences as a child and young adult were nothing compared to what I did this summer. 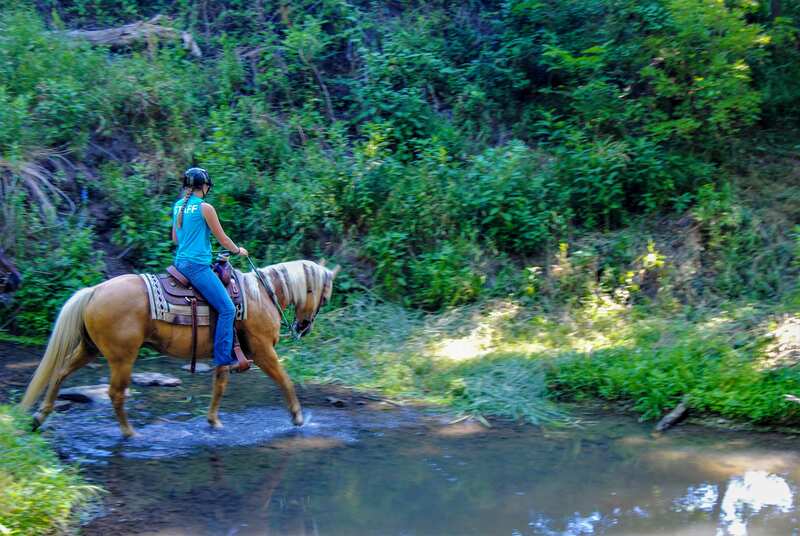 In June, more than 2,200 4-H’ers from all over Kansas visited the horse barn and got the chance learn about and ride horses. Rock Springs also hosted family reunions, company conferences, camps for hearing-impaired youth, and even a 4-H exchange group from Japan. 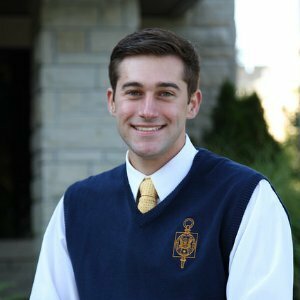 As an agricultural communications and journalism major, I was excited to improve my communications skills and learn how to teach and interact with a wide variety of audiences and quickly adapt to their learning abilities. I was challenged to give instructions to groups of people who didn’t speak English or could not hear me. It was extremely challenging, but also rewarding. Seeing a smile on a child’s face while riding a horse and knowing that I was part of a lifelong memory was inspiring. My co-workers, both equine and human, were fun to work with. We endured a few long, hot days, but we stayed positive and happy. It was clear that I was working with people who loved the work as much as I did. My favorite thing about this summer was being able to use my photography skills on the trails. 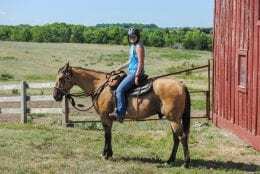 I took photographs of numerous trails that other barn staff members and I had cleared for future trail riders. I am so glad I had the chance to capture friends and fun through a lens and help the 4-H center at the same time. Helping many kids ride their first horse, watching them overcome their fears, learn about horses, and begin to love them affected me greatly. At the end of the summer, I realized that I may have left a small mark on Rock Springs, but Rock Springs left an even bigger mark on me, and I’ll never forget it. 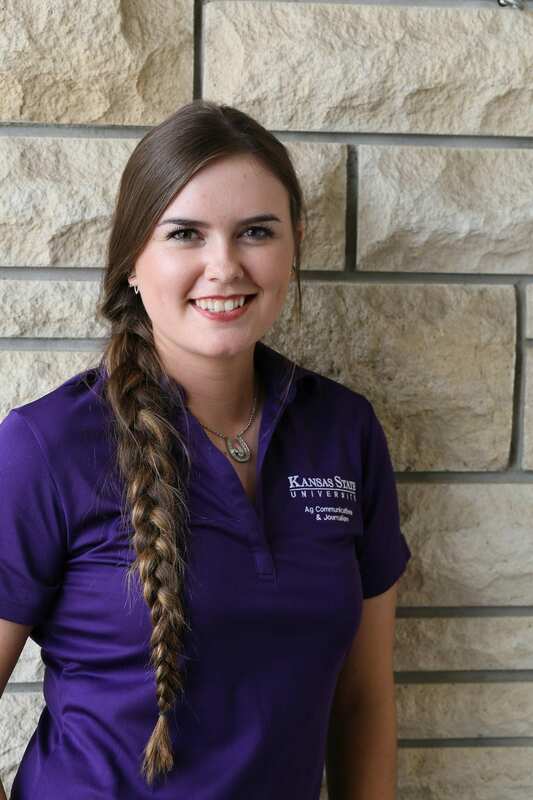 Allison, a junior from Mound City, Kansas, is serving as the Ag Council Representative for the 2018-2019 K-State Agricultural Communicators of Tomorrow (ACT) chapter. 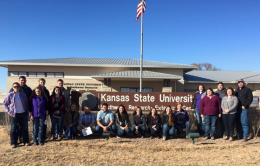 K-State agricultural education student teaching interns recently participated in two days of professional development for the Ag Ed Enhancing Pre-Service Instruction (EPIC) Experience sponsored by Kansas Corn Commission. 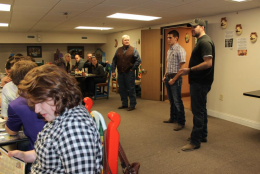 Students were able to tour and talk with various production agricultural sectors in Garden City, Kansas. and visited Cimarron High School agricultural education teacher Ryan Miller who spoke to students about the importance of positive community relationships to create successful agricultural education programs. Summer break presents an opportunity for students to apply their knowledge and skills in real-world experiences. This past summer, students in the department held internships in many areas of the industry, including government, extension, production, organizations and associations. Nathan Lauden, ACJ senior interned for Monsanto. Nathan Laudan, a senior agricultural communications and journalism major, was one of 39 students from around the nation interning for Monsanto.